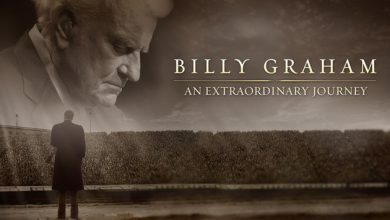 On June 3, 1973, thousands gather in Yoido Plaza in Seoul, South Korea—the largest single-day audience of all Billy Graham’s Crusades. 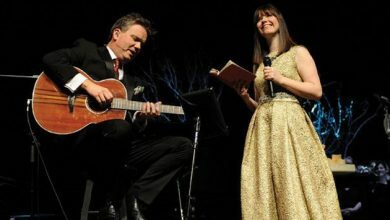 Photo courtesy of the Billy Graham Evangelistic Association. 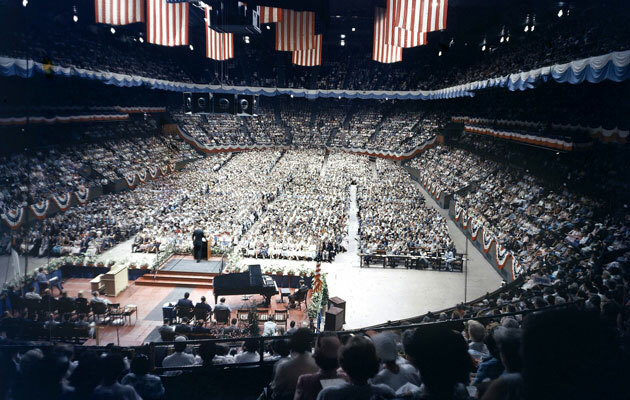 Evangelist Billy Graham gained attention in 1949, with a crusade in Los Angeles. 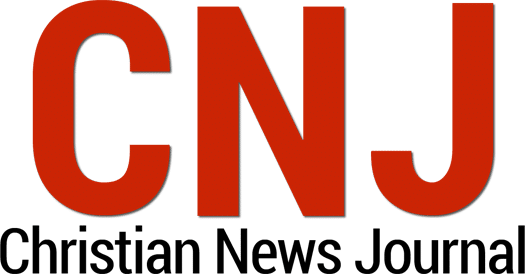 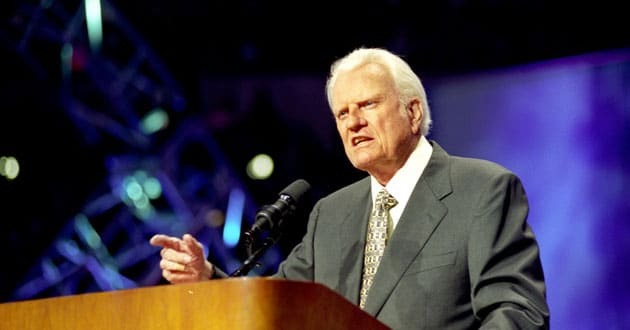 Across the decades, he preached to more than 210 million people in more than 185 countries across the world, according to the Billy Graham Evangelistic Association. 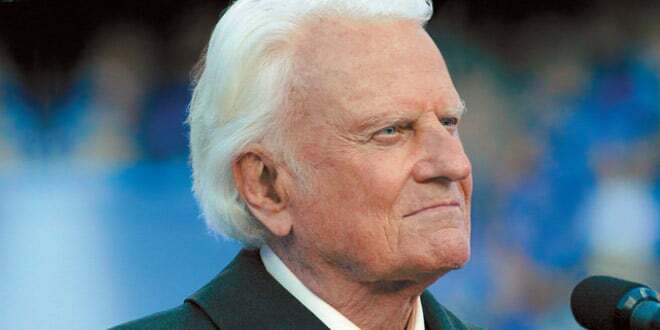 More than 2 million people hear Billy Graham in person at Madison Square Garden (May 15 – Aug. 31), Yankee Stadium (July 20) and in Times Square (Sept. 1), during the 16-week New York City Crusade in 1957—Graham’s longest Crusade. 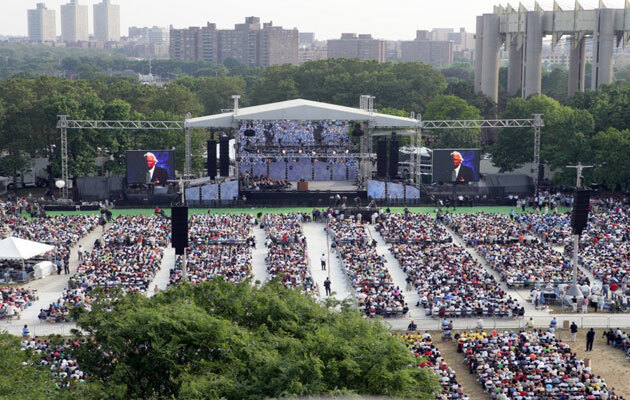 At 86 years old, Billy Graham conducts his final Crusade in New York City’s Flushing Meadows Corona Park, June 24-26, 2005. 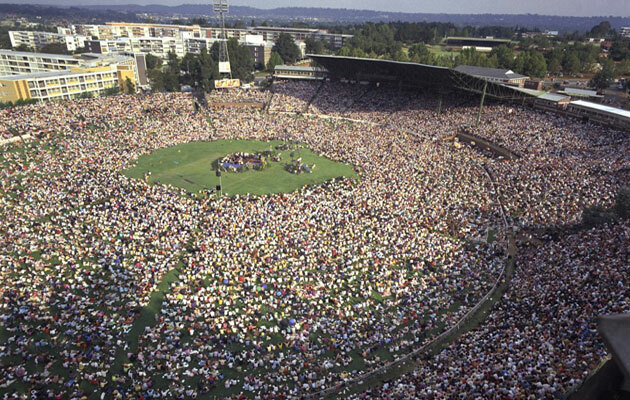 More than 230,000 people attend during the three days. 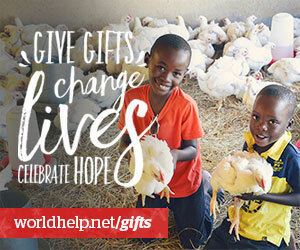 Photo courtesy of the Billy Graham Evangelistic Association.